As many as you like. There is such a thing as a 1-person team. Please note that only up to two members of your team will be able to attend in-person events. Will each team member win the prize purse amount after the Design Hackathon/ Summit, or is it a lump sum value? The lump sum will be distributed to each group; you will have agency to decide how you divvy up those funds amongst yourselves. Does the video have to be of my face, or can I show a visual of my plan? If you’re camera shy, no worries! You’re welcome to share a visual. Just make sure the audio is clear, and your language is engaging, clear and precise. What if I have a competition design for a topic that doesn't exactly fit within one of the three Grand Challenge areas? Through consultations with subject matter experts and the Visioneers Sponsor(s), we have focused on what we believe are the top grand challenges to achieve the future we desire. If you have a competition design idea that falls outside of our selected grand challenge topics, go for it! 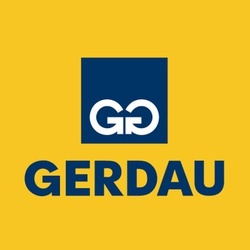 But keep in mind you will have to be thorough and convincing in your submission to effectively articulate why you think your competition design is better suited to achieve the desired end goals. What's the difference between Visioneers and Visioneering? 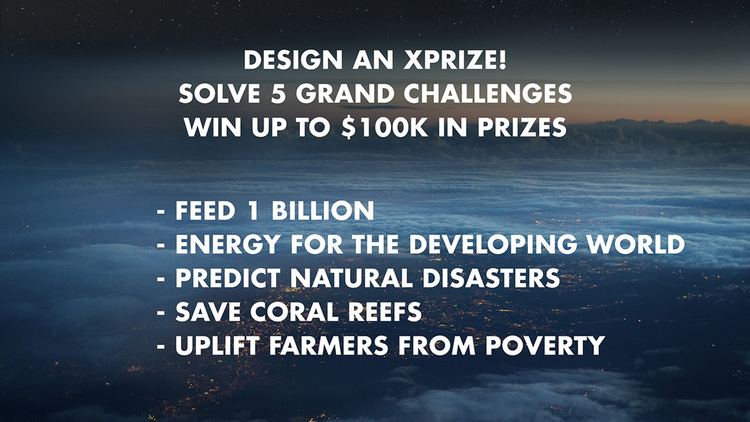 Visioneers is the term used over the past two years to describe the six-month competition design prep process, and XPRIZE's Annual Summit. This year, we are getting back to our roots of the "Visioneering" event, which is more interactive, free-flowing and nimble. For the purposes of this challenge you may use these terms interchangeably.